Croatia and Switzerland have become the latest nations to reach FIFA World Cup 2018 Russia after eliminating their opponents on Sunday evening. 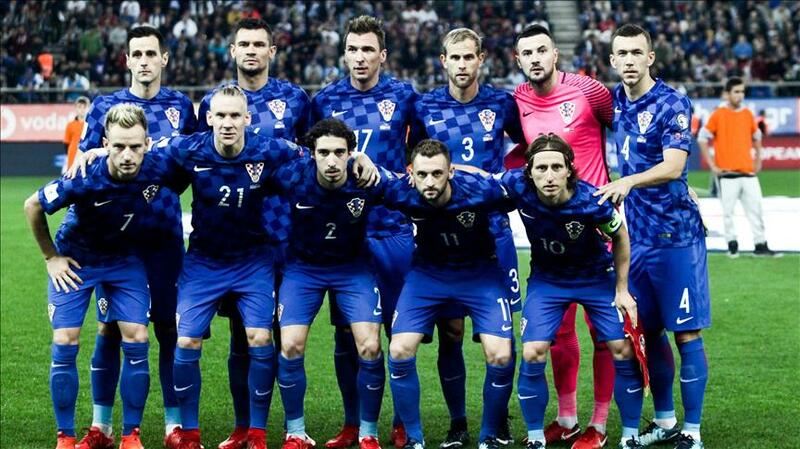 Croatia managed to draw with Greece 0-0 in Piraeus in the second leg match to secure their way into the World Cup, their emphatic first leg victory in Zagreb last Thursday with 4-1 score proved to be more than enough for the Balkan nation. In Basel, Switzerland hung on to their 1-0 first leg advantage with a goalless 0-0 result in the second leg match and punched their ticket for a fourth consecutive World Cup appearance. Belgium, England, France, Germany, Iceland, Poland, Portugal, hosts Russia, Serbia and Spain have already been qualified. Italy and Sweden will clash on Monday for a ticket; the last European nation to join the qualifiers will be decided on Tuesday, when Ireland and Denmark go head-to-head.